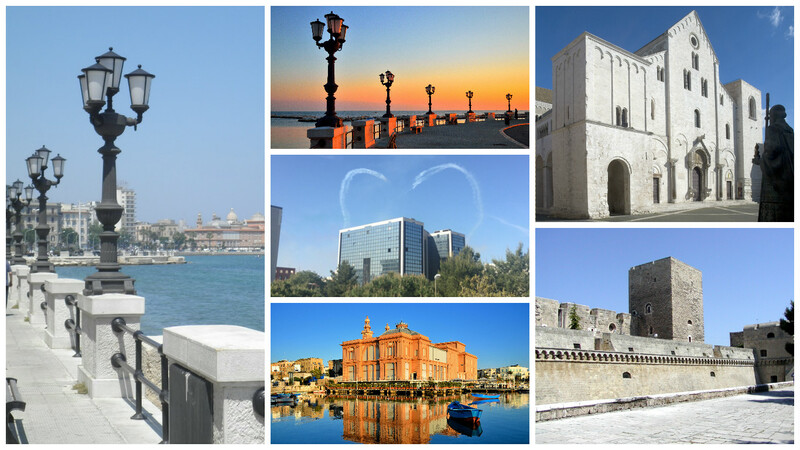 About Bari: Bari is the capital of the Apulia (Puglia, in Italian) region and an important economic centre on the Adriatic sea. It is well known as an important port and university city, as well as the city of Saint Nicholas. Probably founded in the 3rd century BC, Bari offers a particular multicultural environment, that can be admired even in its diversified architectural structure and in some peculiar historical buildings. Conference Venue: ALT/DS 2016 will take place at The Nicolaus Hotel in Bari. The Nicolaus Hotel is located in the Poggiofranco neighbourhood, that represents the modern area of Bari with high palaces, commercial buildings and green areas.